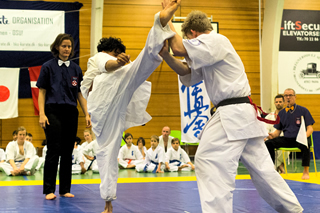 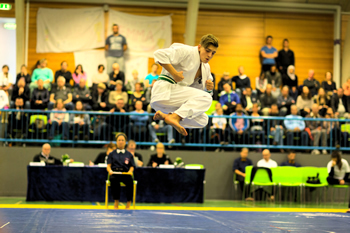 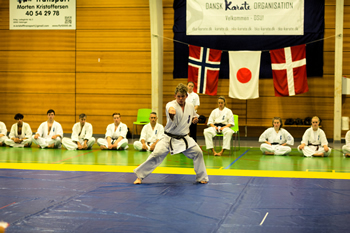 Saturday, November 4th, was a focused Saturday for Danish SO-KYOKUSHIN, which featured an intense KATA and KUMITE Tournament in Humlebæk. 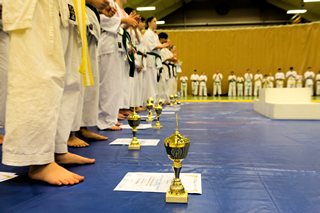 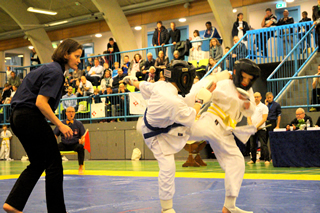 Over 75 participants at the tournament and over 100 participants at the Tournament Seminar, formed the framework for a successful experience for all attendees. 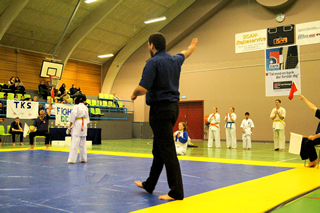 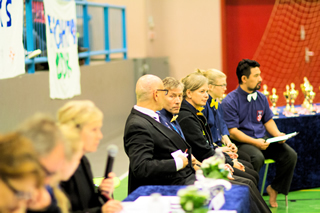 A big thank you to our Norwegian SO-KYOKUSHIN friends from Tromsø who helped make the tournament a special day.